LITHIA SPRINGS, Ga. (WXIA) -- What would you do with $70,000? If you pay taxes in Douglas County, here's how you and your neighbors are spending it -- to help protect a type of flower and bat that are in the way of a county project. As big construction projects go, this is a routine cost of doing business – in this case, making sure the conversion of Lee Road from two lanes to four does not harm the protected flower and bat habitats that were about to be smothered in hot asphalt. 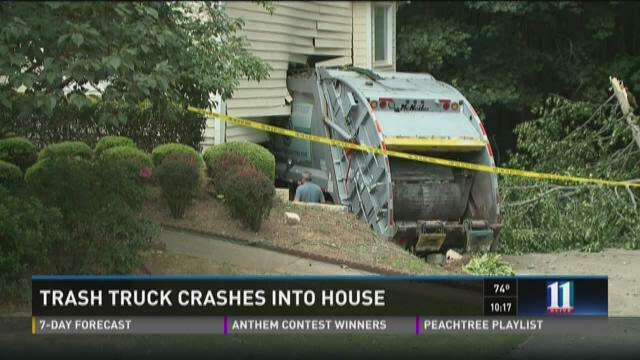 DOUGLASVILLE, Ga. -- Crews are working to remove a garbage truck from a home in Paulding County. According to Georgia State Patrol, the dump truck drove into the home on Abbington Lane on Tuesday around 2 p.m. The truck's driver said he pulled the emergency brake, but seconds later he watched as the truck crashed into the house. Homeowner Douglas Peach was in the garage just seconds before the truck smashed into his home. "Went back up stairs looking for a package, then my next thought is all hell broke loose," Peach said. DOUGLASVILLE, Ga. -- The Douglasville City Council voted Friday to lift the suspension of its police chief. 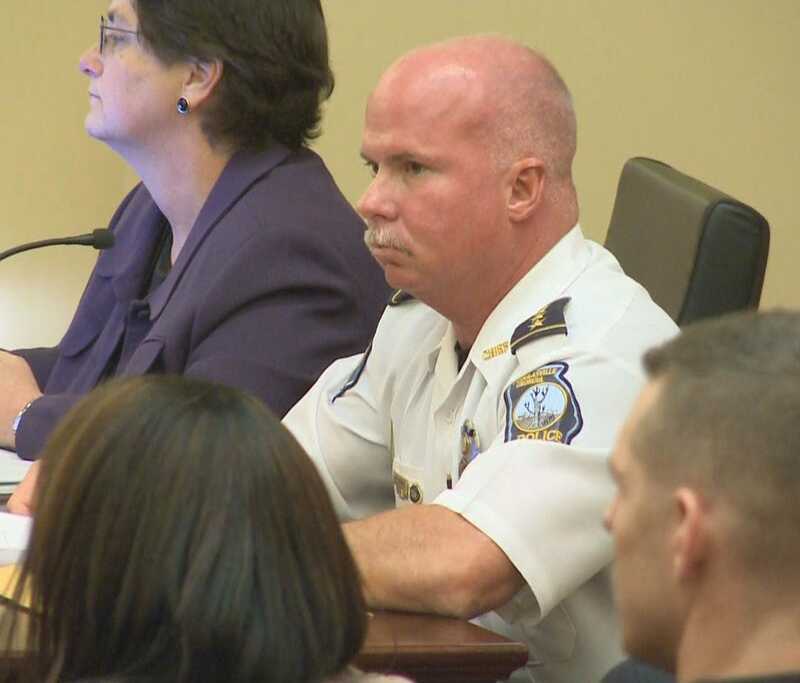 Chris Womack was suspended as police chief last month in the wake of an arrest he made last March. DOUGLAS COUNTY, Ga. -- The Douglas County Sheriff's Office is looking for two people suspected in a string of identity thefts. Investigators believe the pair used a cloned debit card at the Finish Line at the Arbor Place Mall, and then tried to use it at other gas stations in Stone Mountain. The suspects are believed to be driving a newer-model blue Dodge Dart four-door. Anyone with information is asked to call Douglas County Sheriff's investigators at 770-920-4916. Bill collection fraud warning in Douglas Co.
DOUGLAS COUNTY, Ga. – Douglas County Sheriff's officials are warning people about a potential scam. Greystone Power says they've had several reports of fraud in Lithia Springs and the Highway 5 areas. The Douglas County Sheriff's Office posted on its Facebook page that customers say people driving white pickup trucks with a Greystone logo on the side have been driving through neighborhoods. The fraud suspect then approaches a customer and tells them they have not paid their power bill, and tries to collect money on site. The investigator at Greystone asks people not to pay these individuals, and says employees do not collect money from customers at home. 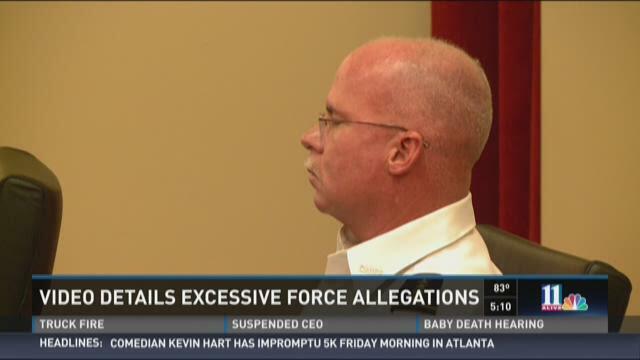 DOUGLASVILLE, Ga. (WXIA) -- A new internal investigation shows Morris Slaughter accusing the Douglasville Police Chief of excessive force. Slaughter led police on a high-speed chase, topping 120 mph, on Interstate 20 before he crashed his car. Slaughter claims he wasn't resisting. "I was laying down, face down, I gave up," Slaughter told a Douglas County Sheriff's Investigator, "they were beating me and stuff." The Douglas County Sheriff's Office interviewed four deputies who were on scene that day. 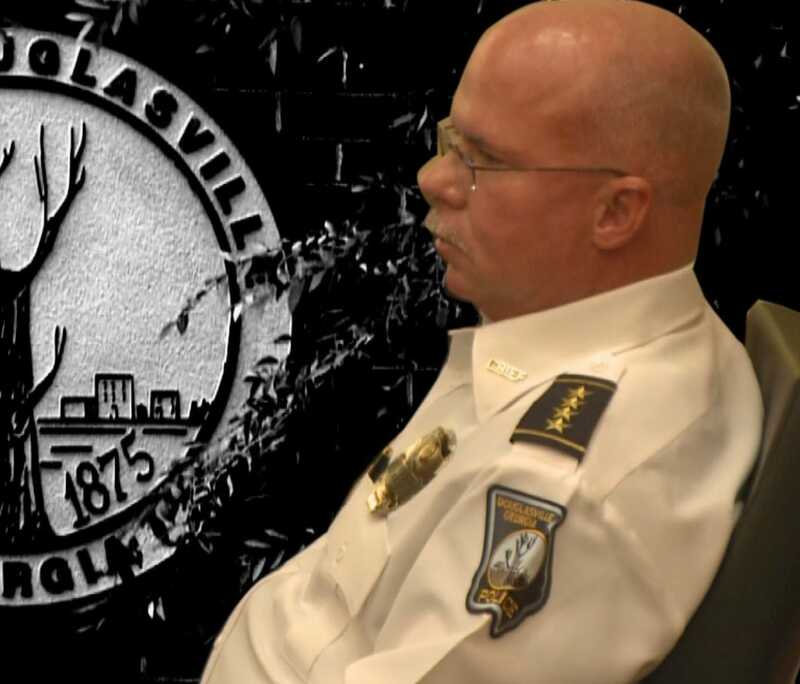 DOUGLASVILLE, Ga. -- Thursday night, the city of Douglasville voted to authorize an independent investigation of their now-suspended police chief. Chris Womack is accused of using excessive force in the arrest of a suspect. Womack was suspended two weeks ago amid those allegations, and today's unanimous vote will allow for an impartial review of his conduct by someone in law enforcement.